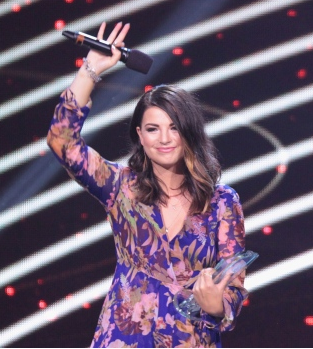 Jess Moskaluke has become the first female solo country artist from Saskatchewan to go platinum. Her single, “Cheap Wine and Cigarettes,” is now certified as platinum in Canada, which means more than 80,000 people have downloaded or purchased the song. The artist, from Langenburg, Saskatchewan, was named female artist of the year for the third time in a row two months ago at the Canadian Country Music Association Awards.